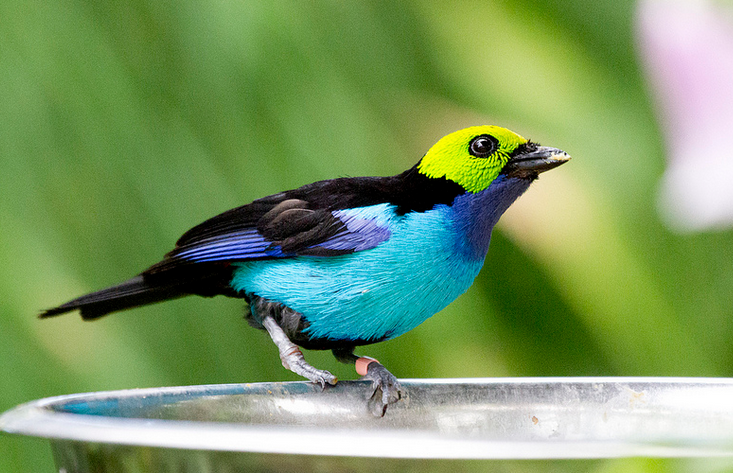 The paradise tanager is known for making some beautiful songs. 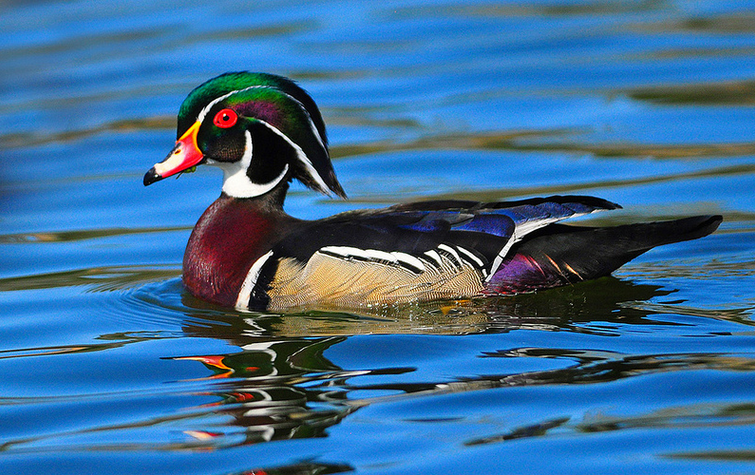 Wood ducks will often lay their eggs in another wood duck’s nest, which is called dump nesting. 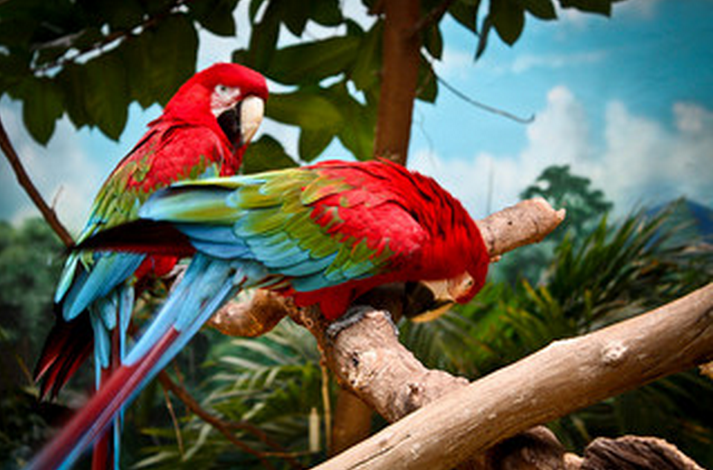 Most scarlet macaws live in subtropical and tropical rain forests. 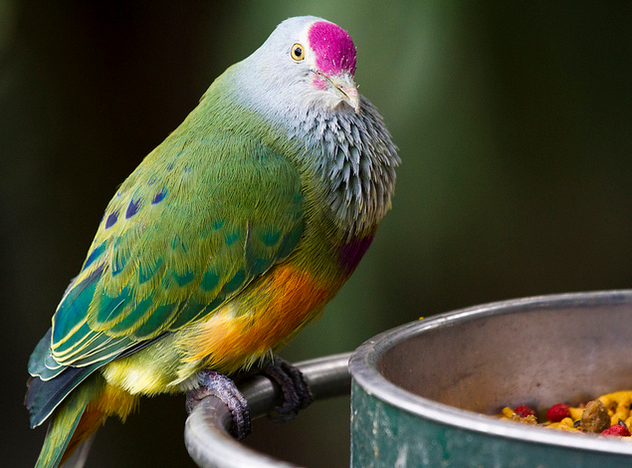 The birds can live up to 75 years. 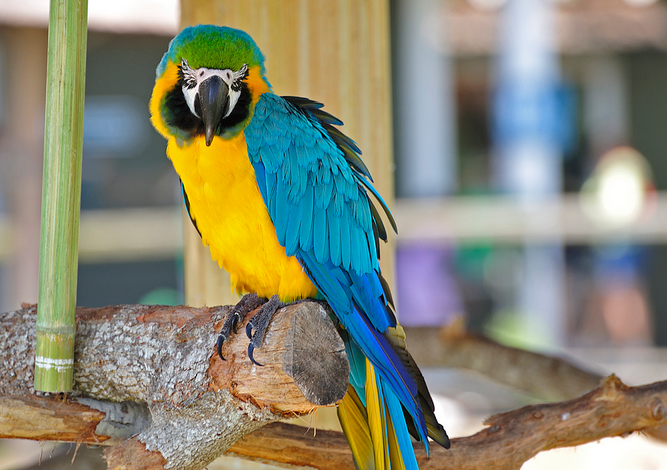 Macaws pair off with one spouse for their entire life span. 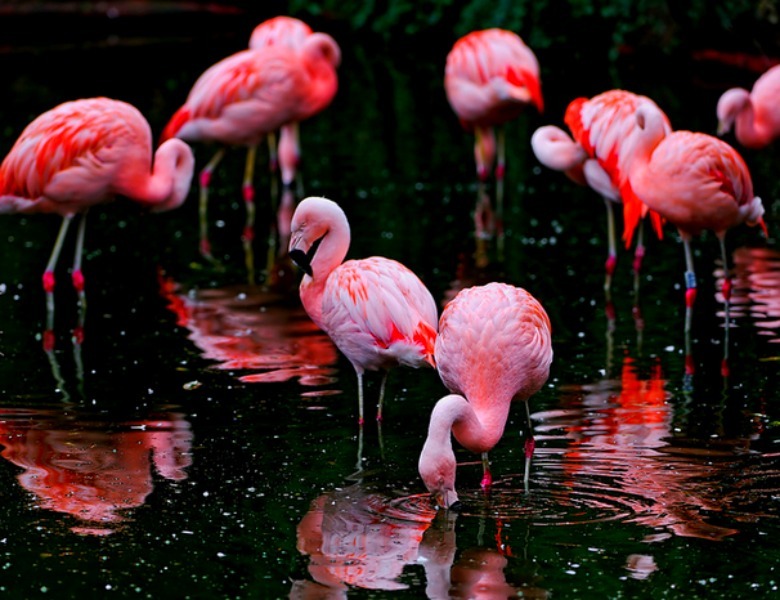 Their pink color is from carotenoid pigments in their food, which includes shrimp, plankton, algae and crustaceans. 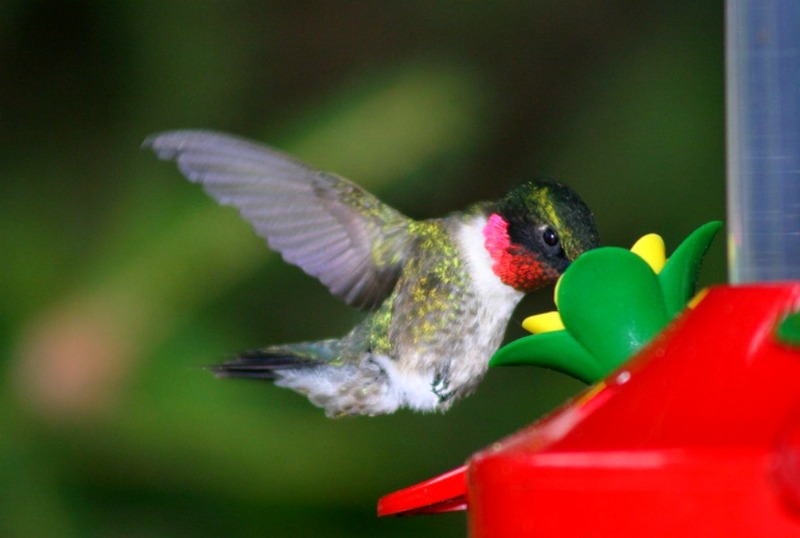 Hummingbirds can’t walk or hop, but they can scoot sideways while perched. Their small feet evolved to be lighter for more efficient flying. 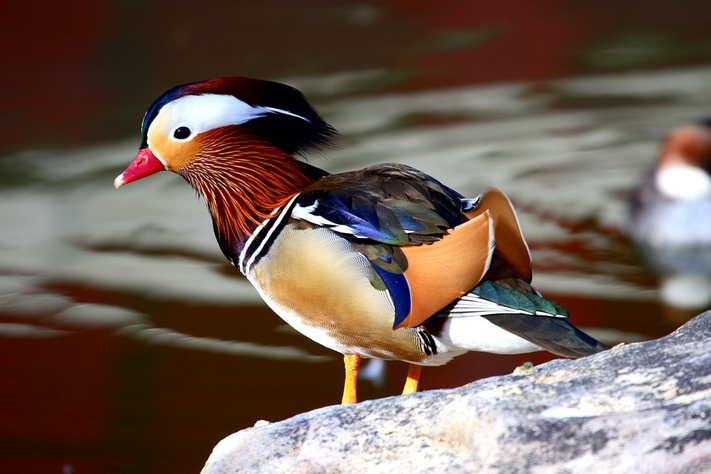 The mandarin is an Asian symbol for love and fidelity. Pairs stay together year after year, unlike most other species of waterfowl. This beauty can swallow fruit whole! 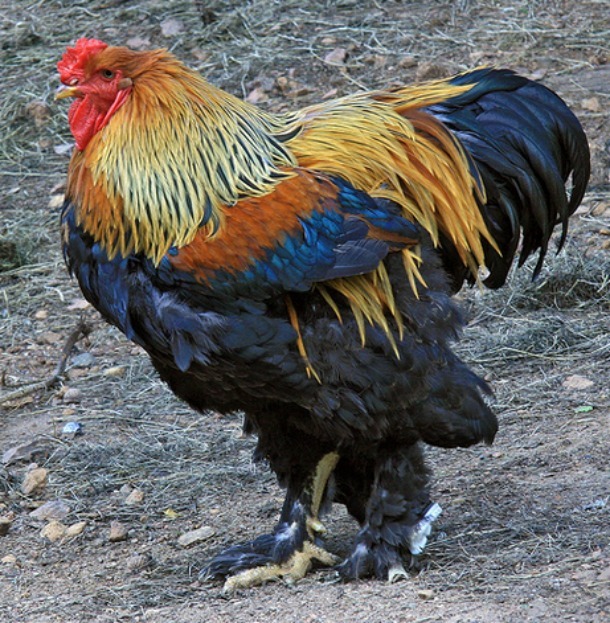 Roosters are larger and usually more brightly colored than hens. 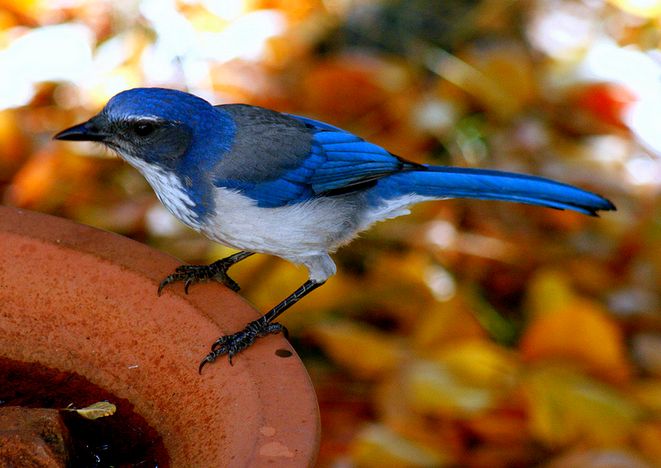 This bird is known as the “blue jay” of the West. It’s a bit mischevious, often stealing acorns from woodpeckers and hiding them for later. 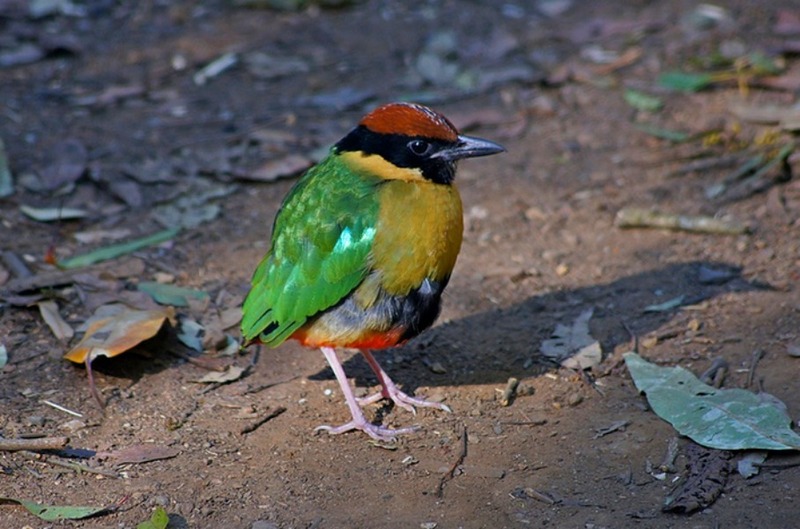 The noisy pitta has a loud, tuneful whistle.